As a doula who supports birth diversity I support families no matter what turns there may be. No matter the course of the journey. Every parent and every birth is diverse, so is the care they receive. It takes time, compassion and a deep understanding. WHAT IS A BIRTH AND BEREAVMENT DOULA? A birth and bereavement doula doesn’t have one single definition. She is unique and will provide your family with the support you need in many different ways. She supports each of you physically, ensures your needs are met, and takes care of the little things that can mean a lot during this difficult time. Her job is to stay alongside you for support and to listen as you walk your unique journey. There are so many decisions to make and you have many options. Together we will explore ways to nurture each of you, how to honour your baby, create keepsakes that will help you in the future and connect you with community resources. You find out you are pregnant. You begin to dream and plan. What will it be like to have a baby in the house, how you will decorate their room, what will they look like, what will you teach them? There is a little life growing inside you, your child, a reality and yet still a dream. This is meant to be a happy time, one where mom and baby grow stronger each day, glow and all is well. Yet that is not always the case. Sometimes we learn during pregnancy that the outcome is not going to be what we hoped for. There may be times during pregnancy when parents learn their child has a condition that is incompatible with life. You are faced with the loss of your hopes and dreams. Sometimes we have to make decisions and plans that feel impossible to make. When these difficult situations occur, the grieving parents require the most compassionate guidance available to walk them through, and have a peaceful beginning and farewell. You may need to repeatedly explain to loved ones and other people what has happened and the loss you are dealing with. This can be an isolating time because our society isn’t used to or comfortable dealing with this kind of journey. How to deal with this is the biggest question. You will need to go through the grief process. Feel what you need to feel. Most importantly you need a support system, people you can talk to openly about what has happened and what you are going through. 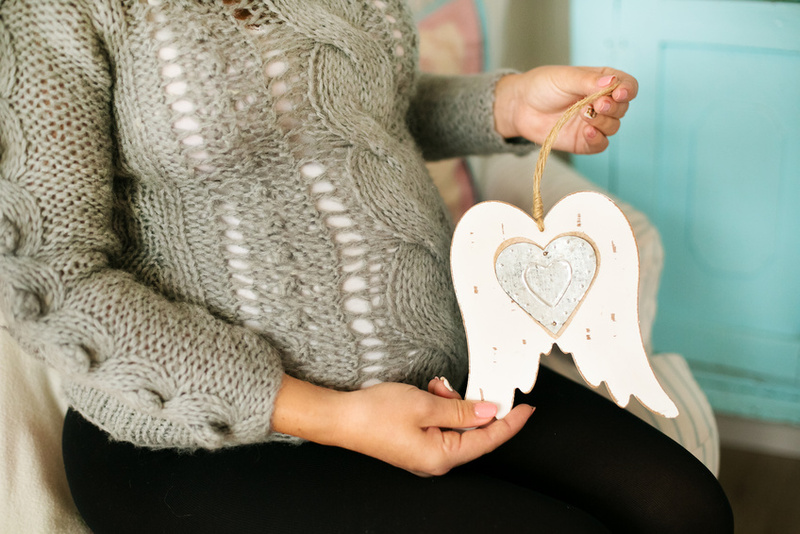 WHEN SHOULD I CONTACT A BIRTH AND BEREAVEMENT DOULA? Ideally, as soon as a loss is identified, a Birth and Bereavement Doula should be contacted. This allows for maximum support in decision-making. However, there is not really a time that is too late, even if you have already delivered your baby. The support is very individualized. It depends on the gestation of the baby at the time of death and the needs of the family. For miscarriage, the support may simply be attending the doctor’s appointment to confirm the miscarriage, presence with the family in the emergency room for the birth their baby, emotional support via text, phone, email, or instant messaging for the labour and birth of the baby at home, preparing parents to greet their baby, bonding options, and walking with them through the grief journey. I am here to serve your family at NO cost during these darkest days. Please contact me any time, day or night, to access this doula service. You will always love your baby and will never forget them. Always remember, you are not alone. 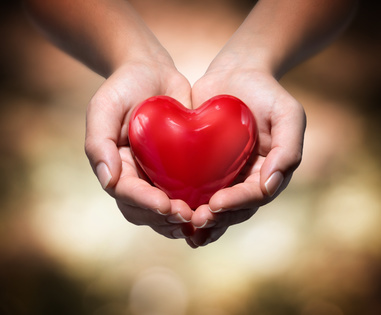 Sometimes families, loved ones or friends wish to ‘pay it forward’ to other families in need. In these cases, I accept gifts in honor or in memory of loved ones. These love offerings make it possible for me to continue to offer bereavement services at no cost to the families in need. All funds collected go straight to covering the costs of serving families going through a pregnancy loss.